Australia boasts outstanding Police and Emergency services, made up of extremely dedicated, caring and talented individuals. Law enforcement plays a large role in not only responding to emergencies but also to maintaining the safety and welfare of all Australian residents. The comradery, life skills and rewards of serving in the police force or part of an emergency services team cannot be underestimated, but be prepared to work hard knowing that the hard work really pays off and is worth the effort.If you want a job among this outstanding group of people, you will need to make an excellent impression on the selection panel members to be considered worthy of the role you are applying for. That being the case your Cover Letter, Resume and if required, Key Selection Criteria responses need to showcase your talents, desire and level of commitment to the role you trying to land. 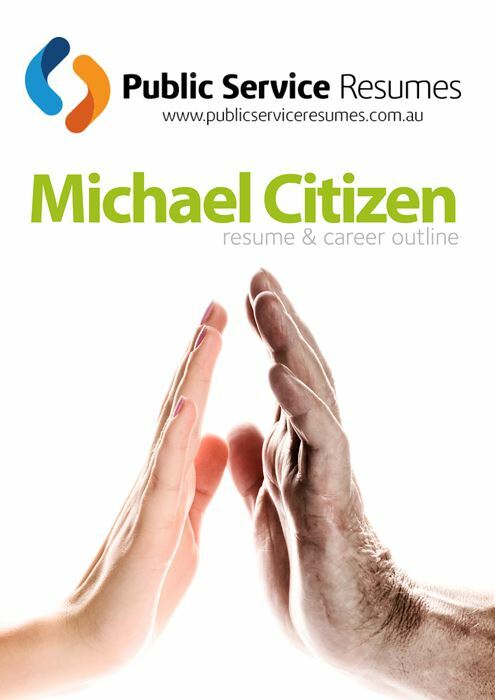 Utilise the talents of Public Service Resumes Emergency Services professional writers to prepare well-polished documents for your submission. To be a member of the Australian Federal Police force or an Emergency Team member or Police Officer for any Government State or Territory in Australia, is a noble and sought after role. It has a large and diverse workforce and serves a population of over 24,000,000. Choose this as your life career and make a difference! Included in this category are role titles such as Deputy Chief Officer Operations, Driver Specialist, Fire Fighter, Officer Emergency Management, Protective Service Officers and Police Officers. Your Cover Letter will be the first item that your potential employer will read. Its contents need to instantly grab their attention and provide strong reason for them to continue to give consideration to your resume or Selection Criteria responses. The team at Public Service Resumes, with their decades of combined experience know exactly what it takes to get you past the first step. The second item, your Resume, is next on the selection panel member’s agenda. This too must captivate the reader, communicating clearly your career outlook, qualifications, skills and previous experience. If you are hoping to change careers and break into the Police Force or Emergency Services, your transferable skills need to be relevant to the particular role you are applying for, rather than outlining every single job you have held in the past. 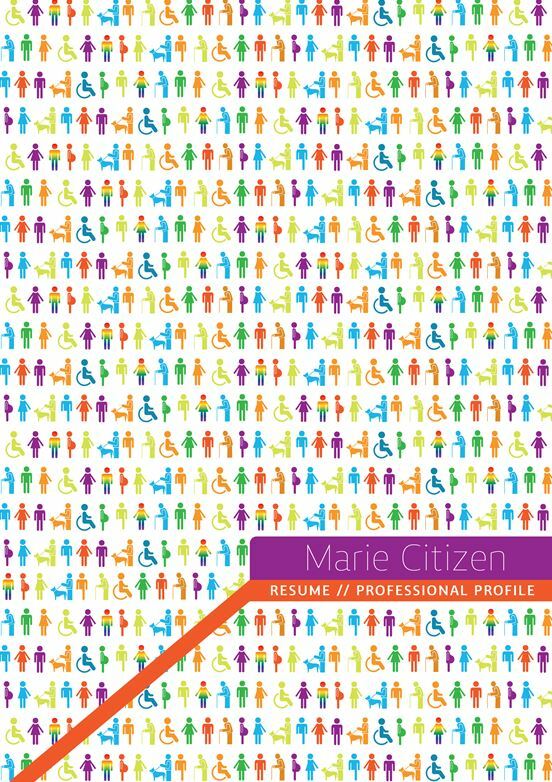 The Resume likewise needs to be the correct length, not too short, short changing yourself, and not too long, making for a boring read that will not be finished. 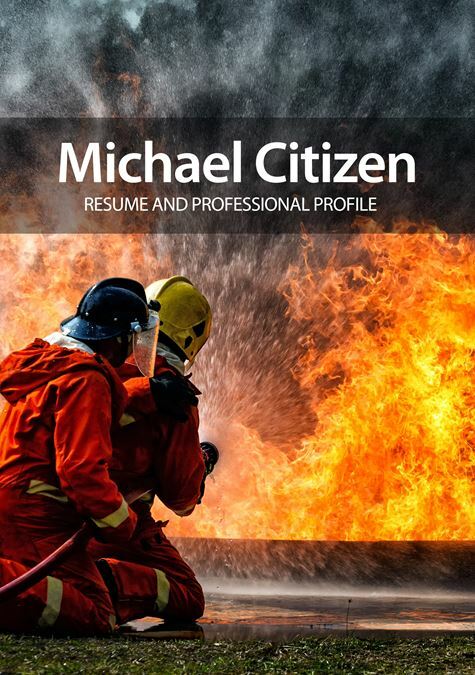 Your Public Service Resumes Emergency Services professional writers will determine what should and should not be included, tailoring your Resume to the exact role you wish to apply for. Last but not least, if the job you are applying for asks for Key Selection Criteria responses, then the Police or Emergency services organisation wants to see more of what you have to offer. Writing quality responses is a lot more difficult than most people imagine. During your phone consultation with one of Public Service Resumes Emergency Services professional writers, your writer will establish your most relevant experiences and write your responses in such a way that will truly highlight your ability and desire to join their team. 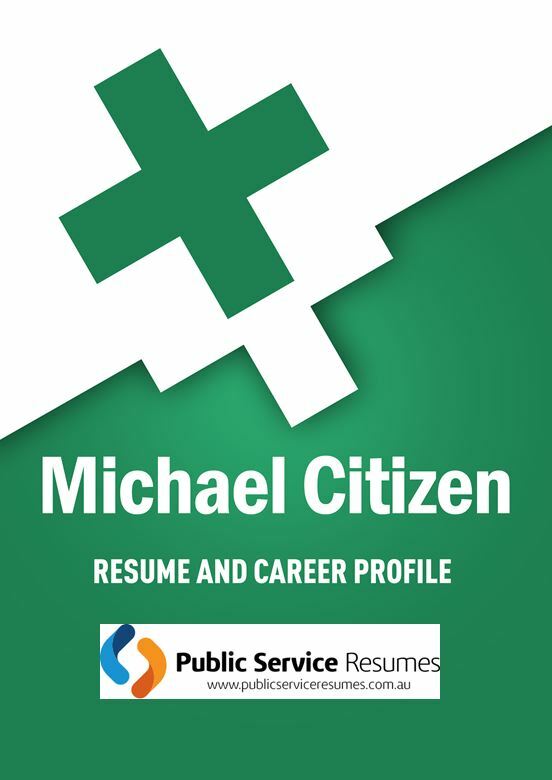 Give yourself the best opportunity to be granted an interview, call Public Service Resumes today and get the job you want.